“On Patriot Day, we honor the memories of the nearly 3,000 precious lives we lost on September 11, 2001, and of every hero who has given their life since that day to protect our safety and our freedom. We come together, today, to recall this timeless truth: When America is united, no force on Earth can break us apart. Our values endure; our people thrive; our Nation prevails; and the memory of our loved ones never fades,” said President Donald Trump, who honored those who were killed by Muslim terrorists in New York, Washington, DC, and Pennsylvania. “Although that fateful Tuesday 17 years ago began like any other, it erupted into horror and anguish when radical Islamist terrorists carried out an unprecedented attack on our homeland. In New York, Virginia, and Pennsylvania, the enemies of liberty took aim on America, but their evil acts could not crush our spirit, overcome our will, or loosen our commitment to freedom. Through the dust and ashes, we emerged resilient and united — bruised but not broken,” Trump said as he has frequently done in the past when he heralded the work of law enforcement, the military, the fire services and the emergency medical services. But instead of hearing the patriotic words of America’s Commander in Chief, MSNBC’s “Morning Joe” star Joe Scarborough was blasted on the 17th Anniversary of the 9-11 al-Qaeda attacks for his unconscionable Twitter posting that said “Trump is damaging the dream of America more than any terrorist attack ever could.” When the phone calls began to swamp MSNBC’s with angry responses they were told Scarborough was merely promoting a column he wrote just hours before the anniversary of the Sept. 11, 2001, attacks, which killed nearly 3,000 people. 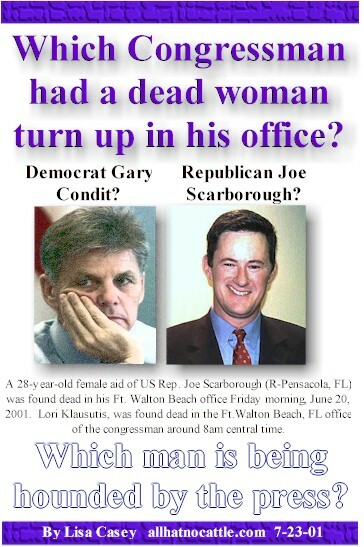 Scarborough – who at one time was among presidential candidate Trump’s strongest supporters in the media before changing his mind and turning on him – penned a blistering anti-Trump op-ed column for Monday’s the Washington Post. 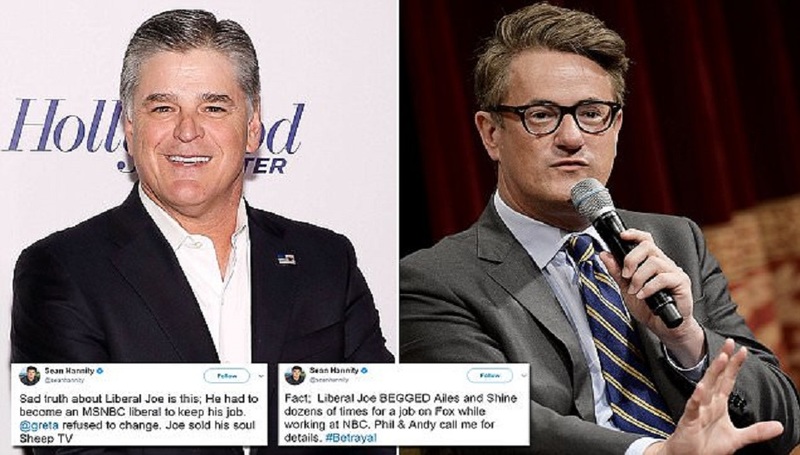 “That’s what Joe Scarborough did, he made a calculation and decided his best way to achieve super-celebrity status is to compete with other fake reporters to smear and denigrate the President. Scarborough went from being a supposed conservative Republican to revealing he’s a RINO [Republican In Name Only] and then he dropped the entire pretense and told MSNBC’s dwindling audience that he left the GOP because of Trump,” said former NYPD detective Iris Aquino. “In New Yorkers’ language — a/k/a Yiddish — Scarborough is a schmuck for even trying to compare Trump to Osama bin Laden. A walking, talking schmuck,” she added. When it comes to the Trump presidency Scarborough and a large number of broadcast and print journalists appear to many observers to be a sign of the news media’s abandonment of their “pretense” of being neutral observers.